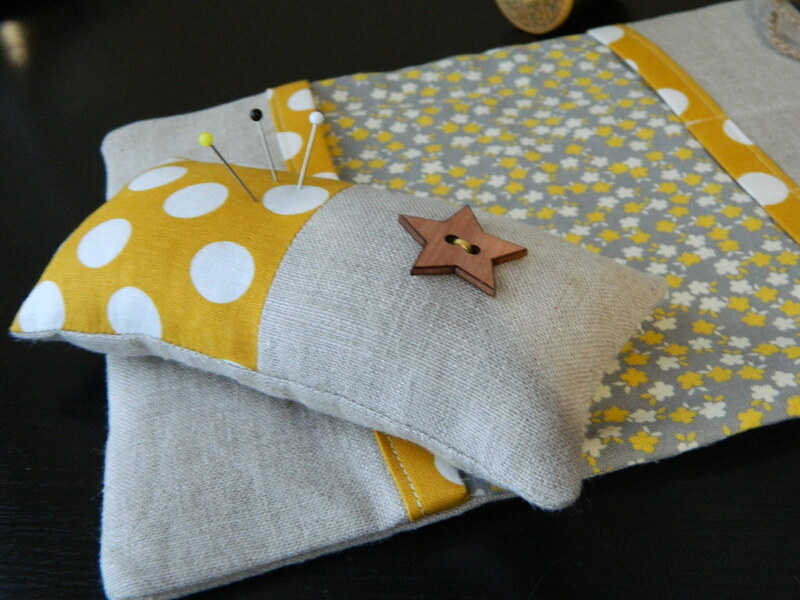 Welcome to another edition of Sew the Library! 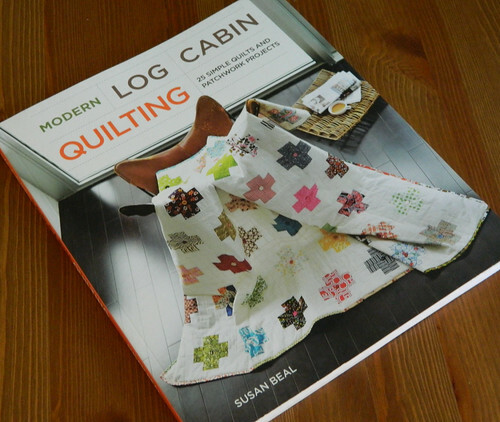 I thought for this edition of Sew the Library we should add even more fun to the link up and have a little giveaway. This pretty bundle of Denyse Schmit's fabrics (one of my absolute favorite designers); a total of one and a half yards. 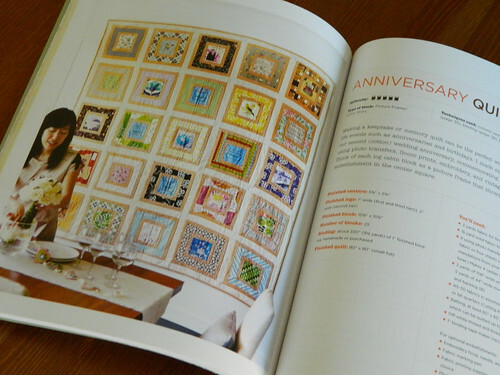 They are from the DS Quilts Collection Piccadilly and Bakersfield and Union Station. For a chance to enter simply leave a comment on this post. Weekend Doings followers (old and new) get a second entry. Leave a second comment letting me know how you follow. Giveaway is open to everyone (US and International) and will remain open until October 31. Make sure you leave your e-mail address so I contract you if you are the lucky winner. asked me to host the Link up. I think the idea of getting ahead with our Christmas makes is absolutely brilliant! I have found myself every year trying to scramble my handmade gifts in the week leading up to the holidays and it is absolute madness. 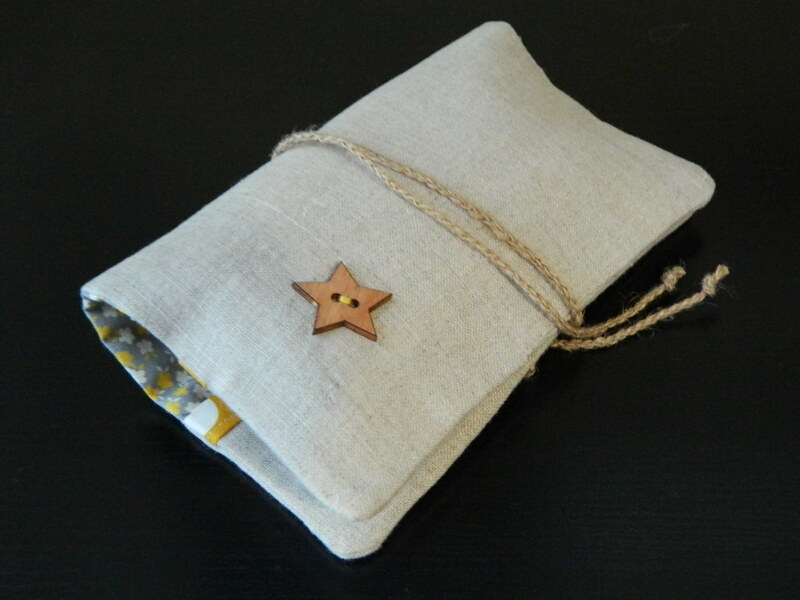 Since you are all coming up with great handmade gifts I thought I'll share with you an idea of how to wrap your beautiful handmade gifts this Christmas. 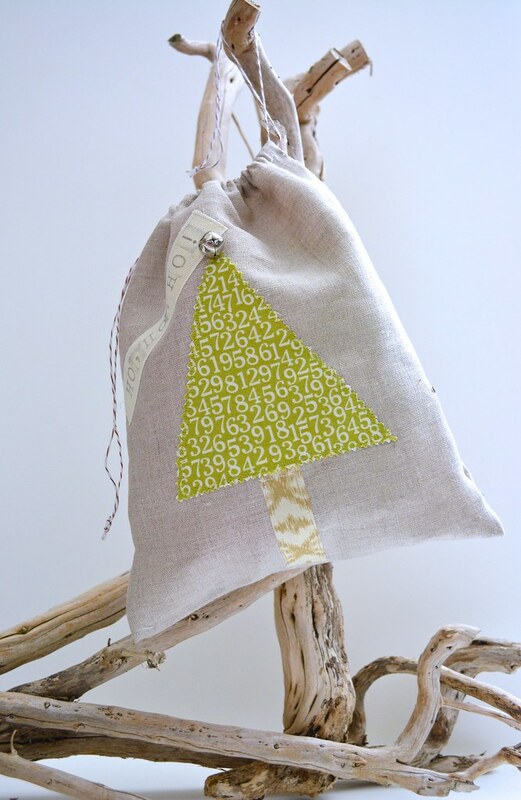 I created a tutorial for this string bag that your gift recipients could save or re-use. You can find the tutorial here. Thank you so much Fiona for inviting me to host this month and to all of you for stopping by!. It is has been a while since a had giveaway, so I thought it was time for one. A way to show my appreciation to all of you, my lovely readers who week after week come back and visit my little blog. 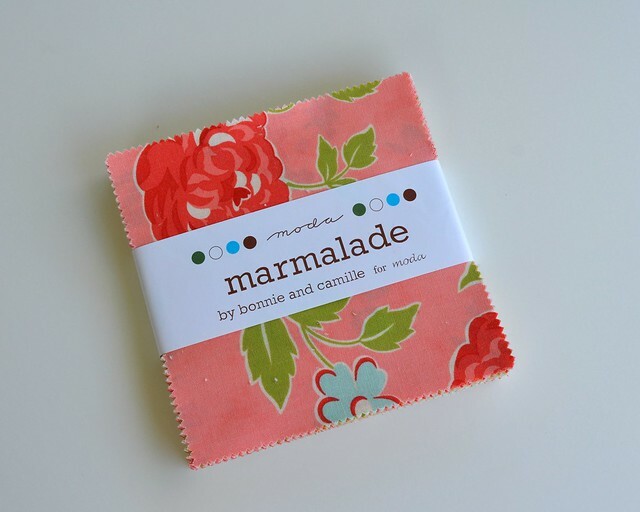 It is a charm pack of Marmalade by Bonnie and Camille. So to participate: You must be a follower of my blog (old or new). Leave me a comment (and to make things more interesting) in your comment tell me something random about yourself. The giveaway will be open until Friday July 26 and will announce the winner on Saturday July 27. I'm happy to ship internationally, so anyone can participate. Thank you so much to everyone who stopped by and participated on the giveaway. 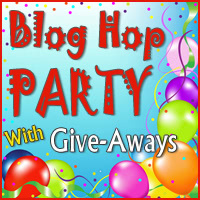 I hope you had lots of fun during the blog hop. Thank you to my followers for reading my blog and to all my new followers welcome. Please keep in touch I'm planning more giveaways for the next year. The true random generator has spoken and the winner of this giveaway #307 RoseMary. I just sent you an e-mail please check your inbox. Thank you again, you guys make blogging even more fun! Thank you everyone who participated on this my second giveaway. I truly appreciate all of your lovely comments; they really brighten my day. 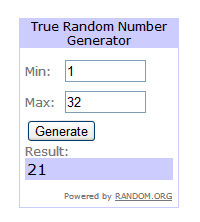 The winner is #21 - Jocelyn! Thank you again for your support. Have a wonderful day! Time for another giveaway! 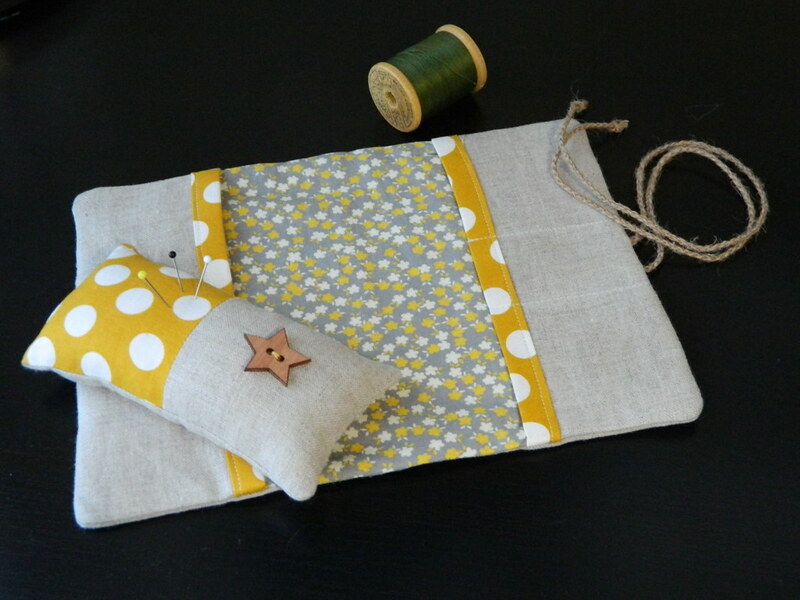 I made this travel sewing kit for one lucky winner using the pattern from the book Zakka Style. The giveaway will be open through Thursday, November 8 until 9:00 pm PST. Then a winner will be chosen at random and announced on Friday November 9. I will be happy to ship internationally so anyone can participate. 1. Leave a comment on this post. If you are a non-reply blogger or you are not sure, please leave me an e-mail address where I can reach you. 2. If you are a follower of my blog (old or new) you have a second chance to enter, just leave a comment that says "following."